Wow, This is acctually Amazing! 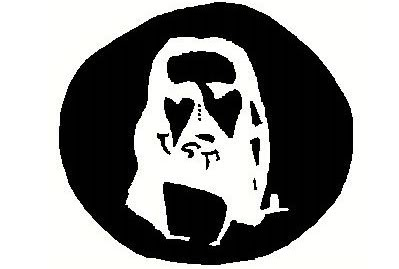 stare at The four virticle dots in the middle For Thirty Seconds. Make sure your concentrating hard on them! Then Tilt back and look up at the ceiling, and you'll see jesus! Subject: Re: Wow, This is acctually Amazing!